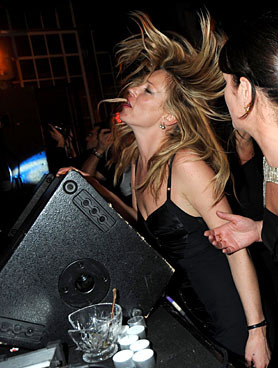 Kate Moss, 25 years in fashion & she's still got it - who wouldn't want a career like hers? The most enduring British super model of all time. It all started for Kate when she was approached at JKF airport at the age of just 14 by Sarah Doukas, Founder of Storm Models. She has since taken over the fashion industry. From fronting campaigns, teaming up with Topshop to design a clothing range, to simply just walking down the road - whether you like her or not, she always makes headlines. She lives the rock'n'roll lifestyle and quite frankly doesn't give a hoot about what anyone thinks. From the drug allegations, high-profile relationships and just being known as a well known party animal, all of which are controversial subjects that have been centre of the media over the years, Kate takes it in her stride. Right or wrong, she knows exactly what she's doing. Her personal life has always been kept very private - seen but rarely heard. With a face like Kate's why wouldn't you let it do the talking? I like the mystery surrounding her. A natural beauty, with bone structure to die for, exquisite (I could go on for hours). 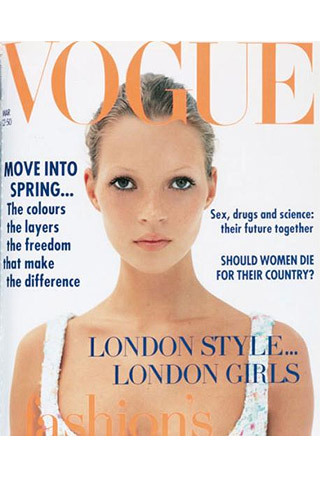 Mossy has graced over 300 magazine covers, an incredible total of 34 for British Vogue and since her debut in 1993, she hasn't missed a year. She's walked hundreds of catwalks worldwide and featured in ad campaigns for some of the world's biggest brands including, Burberry, Calvin Klein, Chanel, Dior, Louis Vuitton & Alexander McQueen - pretty impressive right? A style icon for millions & it's no surprise that Miss Moss recently won a Special Recognition Award for her contribution to the fashion industry during her career. 'Age is just a number' Right? 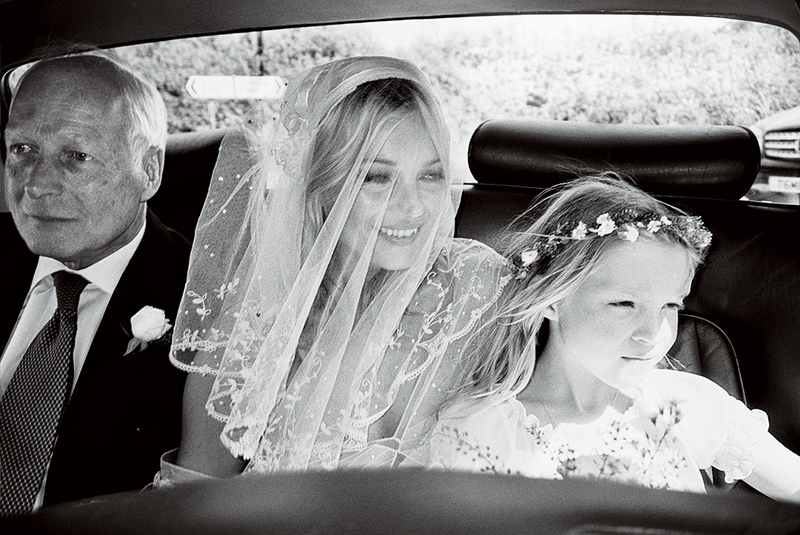 There's no doubt that Mossy will go on to inspire generations for years to come. 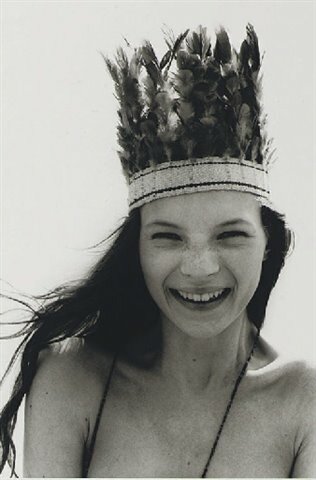 The inimitable Queen Kate Moss. Take a bow.